Land Rover launched the Discovery Sport Landmark Edition in India yesterday, at a price of INR 53.77 lakh (ex-showroom). “This special edition variant introduces remarkable features to the vehicle that fortify its exceptional capability, versatility and spirit of adventure,” says Rohit Suri, President & MD, JLR India. The Land Rover Discovery. Sport is available in Yulong White, Corris Grey and Narvik Black colours. 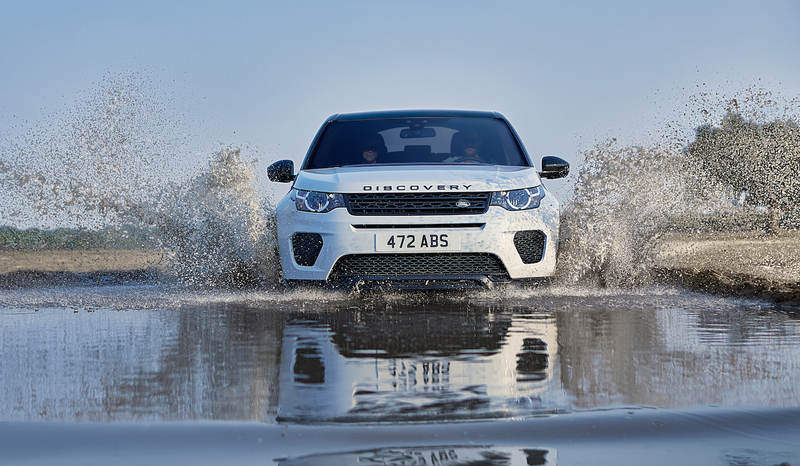 The Land Rover Discovery Sport is available in Yulong White, Corris Grey and Narvik Black colours. It features a Carpathian Grey fixed panoramic contrast roof, a distinctive bumper design with Graphite Atlas grille with Narvik Black surround, fender vents and unique 18-inch split-spoke ‘Style 511’ wheels in Gloss Dark Grey finish. Inside, the special edition model has Dark Grey Brushed Aluminium centre stack finishers, Ebony grained leather seats and Ebony headliner. Other equipment highlights of the Land Rover Discovery Sport Landmark Edition include Xenon headlights with LED signature, 10-way electric front seats, 190-watt, 10-speaker sound system and 8-inch InControl Touch Navigation touchscreen infotainment system with navigation. 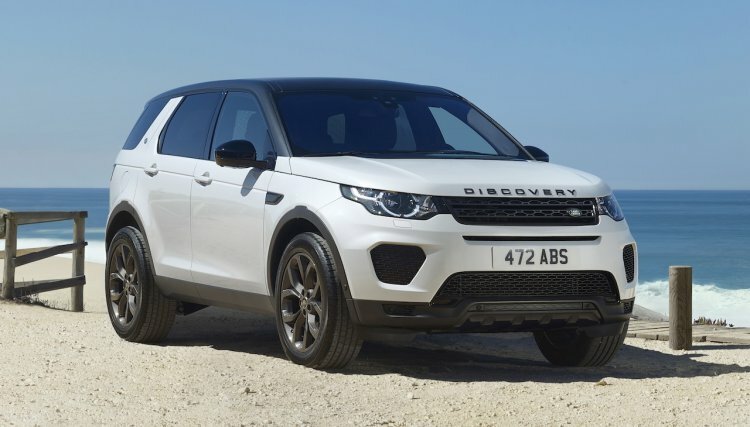 The Land Rover Discovery Sport is available with only the 2.0-litre Ingenium diesel engine that produces 132 kW (179.47 PS) at 4,000 rpm and 430 Nm of torque at 1,750-2,500 rpm. A 9-speed automatic transmission and an all-wheel drive system are standard in the special edition model. The top speed of the SUV is 188 km/h. The Landmark Edition falls right in the middle of the Land Rover Discovery Sport range. It is available in only the 7-seat version. Land Rover sells the Discovery Sport in Pure, SE, HSE and HSE Luxury equipment lines, with prices ranging from INR 44.68-61.27 lakh (ex-showroom). The Landmark Edition, between the SE and HSE grades, falls right in the middle of the range. The company hasn’t announced how many units of or until when it plans to offer the special edition.